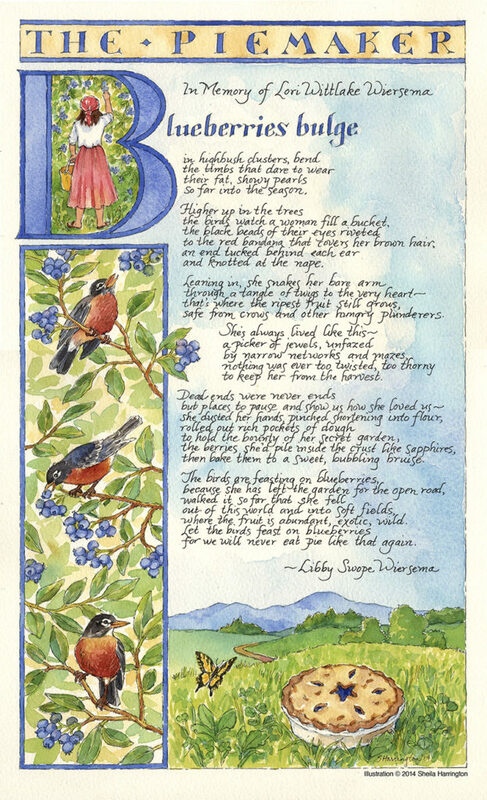 An illumination I was asked to create, to illustrate a beautiful poem written by the piemaker’s sister. Look out the window. 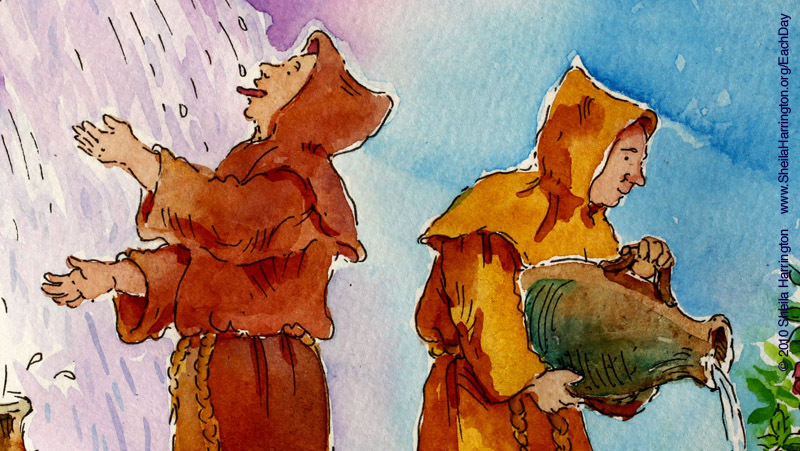 Happy St. Swithin’s Day! 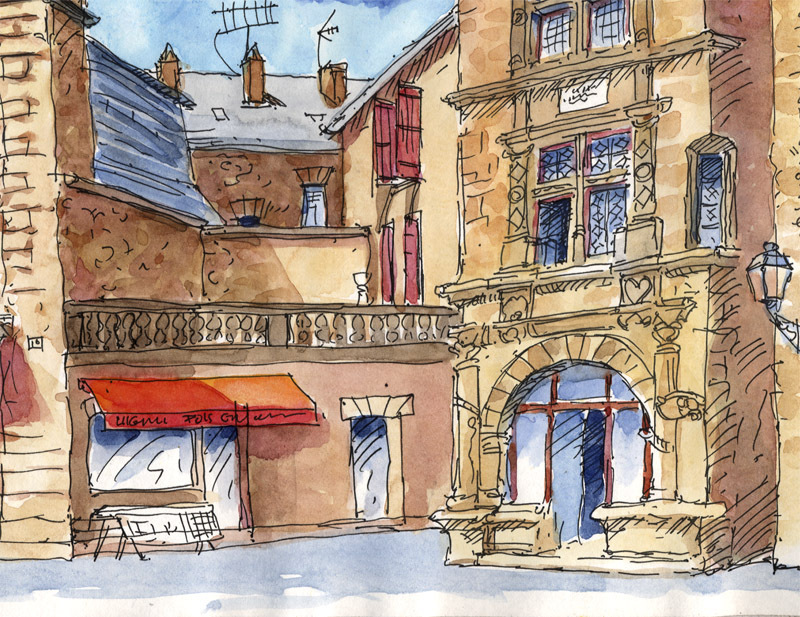 A new painting has won an honorable mention at the Art League’s All-Media exhibit at the Torpedo Factory in Alexandria (the opening reception is tomorrow evening). 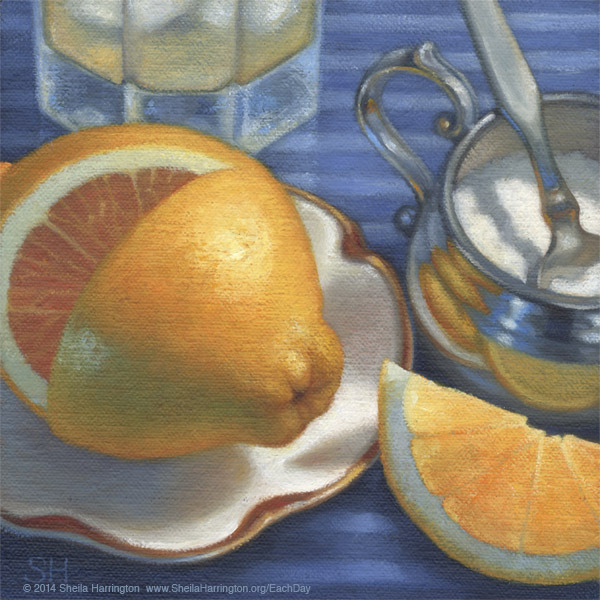 The hot summer weather inspired both the painting and my research into lemonade recipes. The one I like best is found in How to Make Real Lemonade from Scratch at TheKitchn.com. 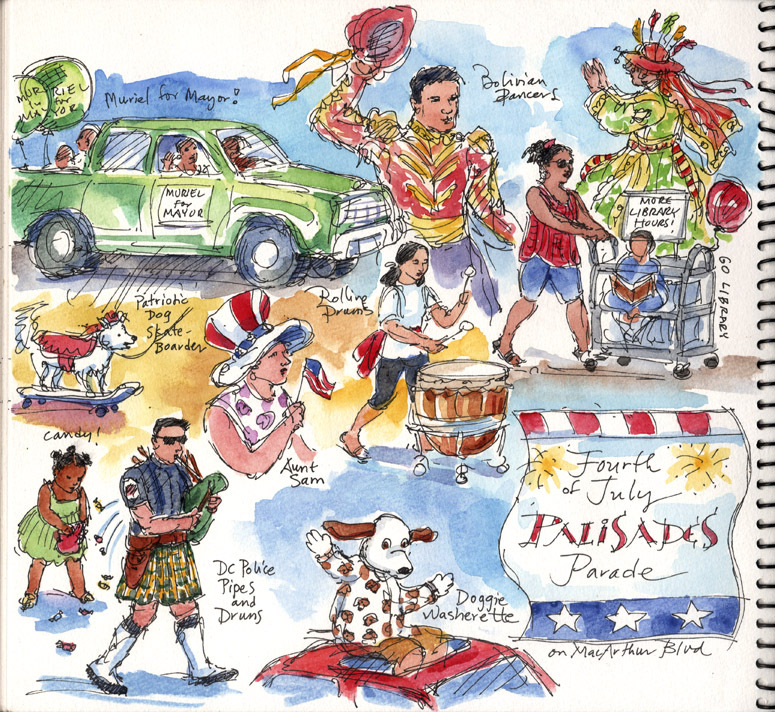 Some quickie sketches during our traditional family outing on this day, to celebrate the USA’s birthday along with local dancers and drummers, librarians and launderettes, politicians, piping policemen, and puppy dogs. Happy Fourth of July, everyone! 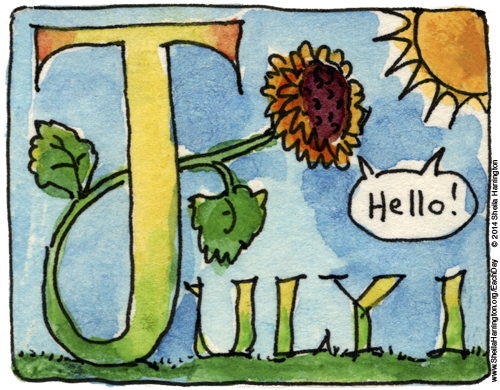 A Hello to July, with a poem by Mary Oliver. 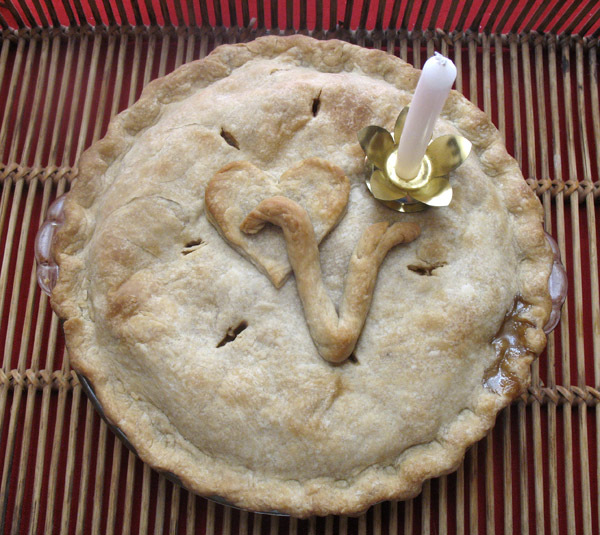 You are currently browsing the Each Day Is A Celebration blog archives for July, 2014.